Travido boardroom tables feature a stylish shaped leg with either a glass or MFC top, manufactured in Europe to a high standard the Travido boardroom table comes with Free Delivery to mainland UK. The Travido boardroom tables are available in a range of top finishes and leg and frame finishes. 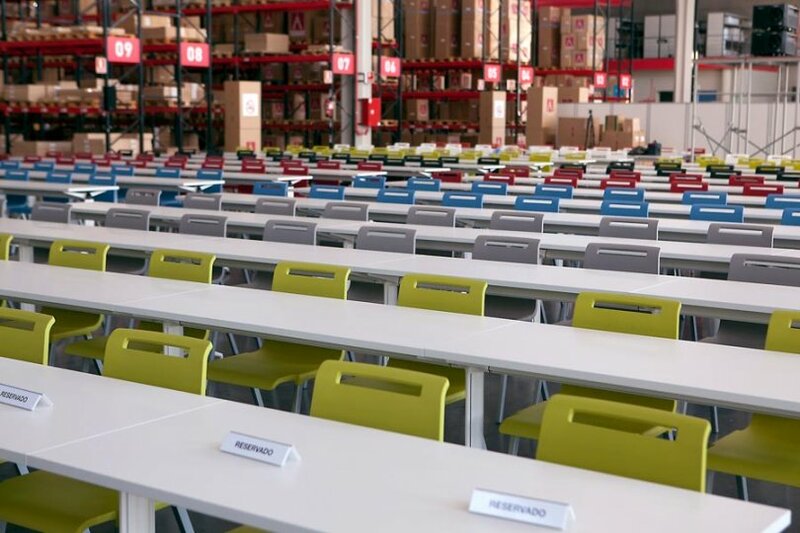 The Travido boardroom tables are a modular system that can be combined to make large boardroom tables or used as individual workstations or hot desks, there is also a flip top version that allows for even greater flexibility. 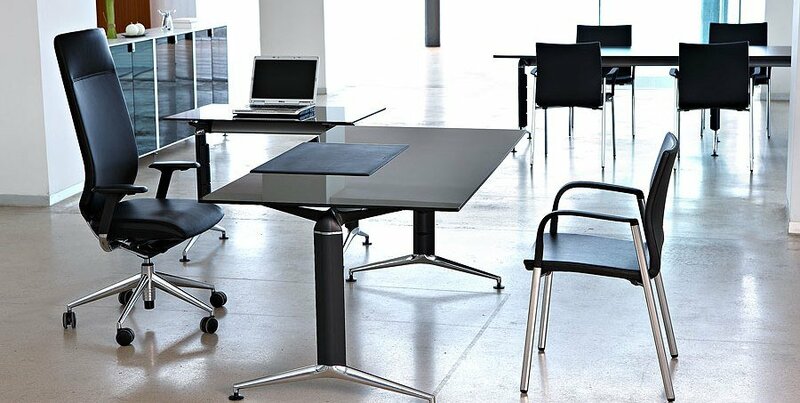 The range includes shaped tables and rectangular tables which enable you to create attractive designs, and the range of MFC and glass finishes add to the executive look and feel. Planning a new boardroom or meeting room can be difficult so we are pleased to offer a free design and space planning service to help you through the process, our in house team will provide you with design ideas and suggestions and 3D visuals to enable you to visualise exactly how your project will look once completed, this also enables you to experiment with designs and layouts so you can be sure to achieve the best solution for your needs. Contact our team today for more information or browse our range of Travido boardroom tables.